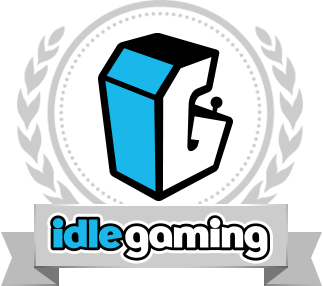 GSN Games, a provider of social casino games and cash tournaments, has acquired social casino game developer Idle Gaming, whose titles include Fresh Deck Poker, Slots of Fun and Video Poker Tour. The terms of the deal were not disclosed. Last year, GSN Games acquired Bash Gaming, creator of the hit social bingo game Bingo Bash, which added more than 150 employees and two new offices to the organisation.